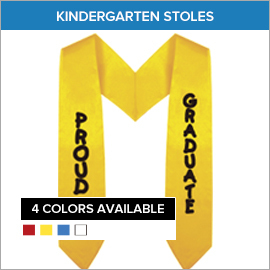 Here at Gradshop, we recognize the importance of providing the best kindergarten graduation accessories at the most affordable prices. 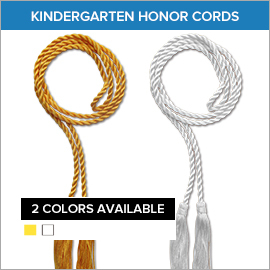 Our aim is to provide beautiful lasting memories to families by providing the highest quality kinder grad accessories sure to bring out that special spark in your child’s eyes. 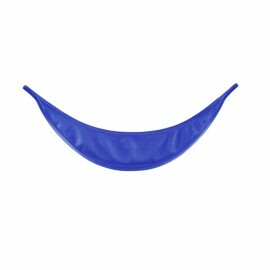 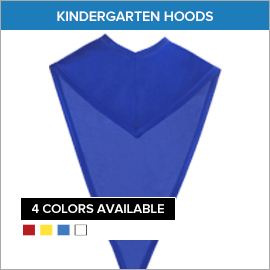 Our wide range of colors and sizes ensure each and every need is covered. 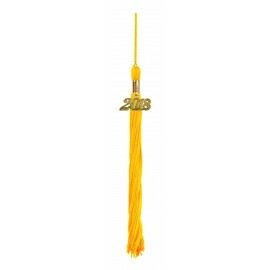 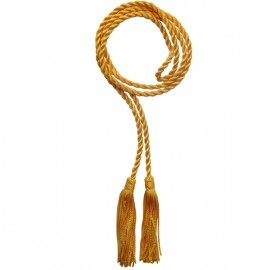 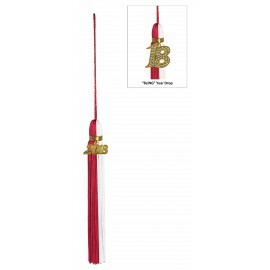 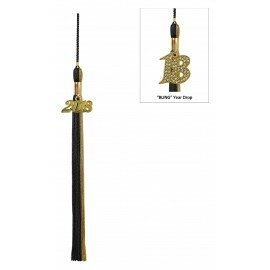 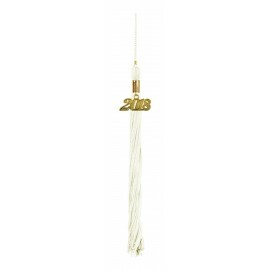 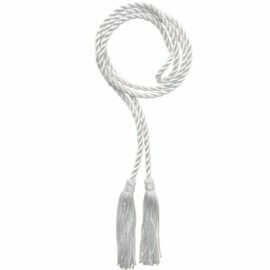 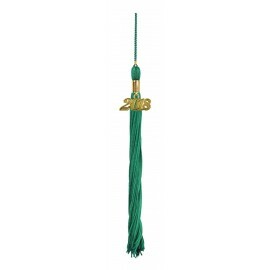 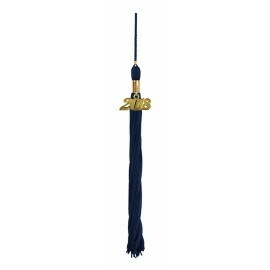 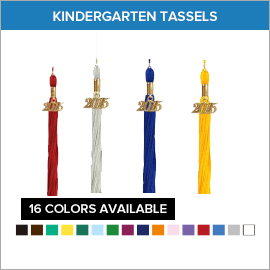 Gradshop's kindergarten tassels come complete with your child’s year and signet and add that special touch to your child's graduation cap. 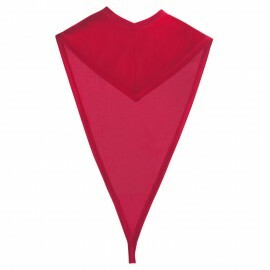 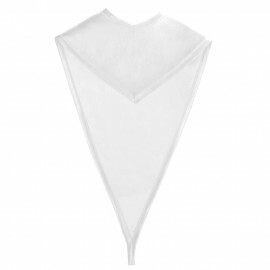 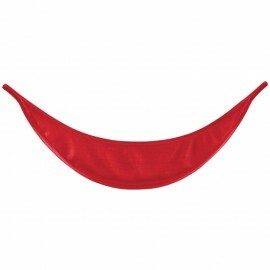 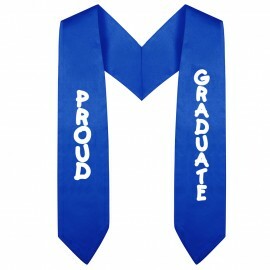 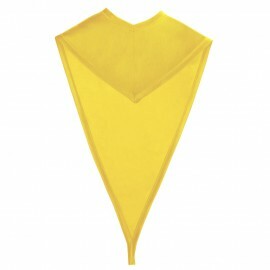 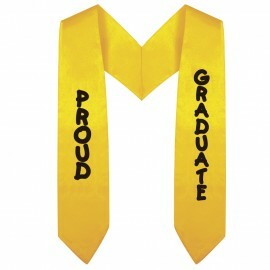 We also have kids stoles which exudes class and distinction. 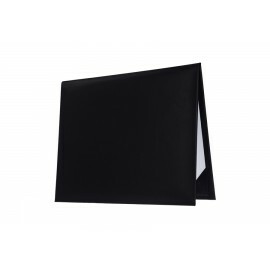 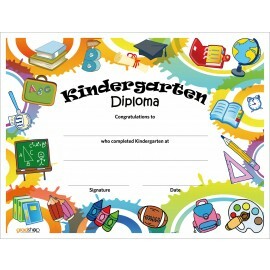 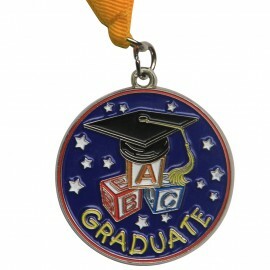 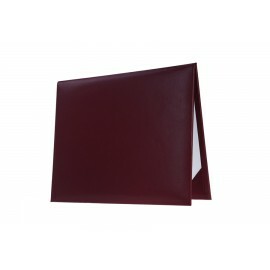 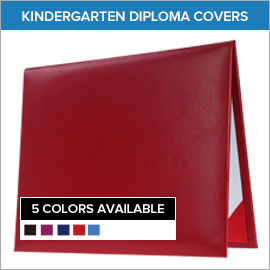 We even have kindergarten diploma covers which come in many different colors to bring smiles all around. 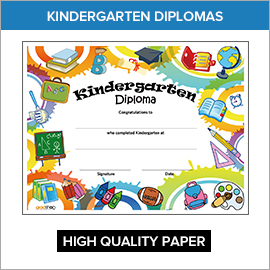 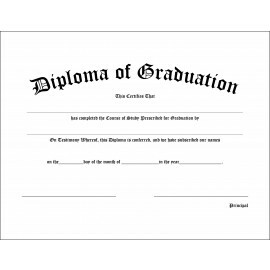 Last but not the least are Gradshop's kindergarten diplomas which you may frame to bring back wonderful memories from this momentous occasion for many years to come. 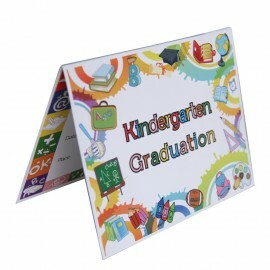 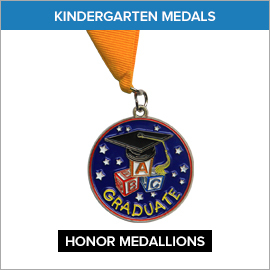 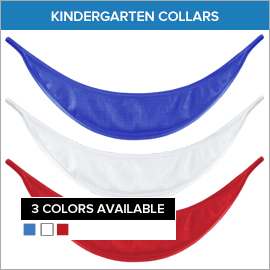 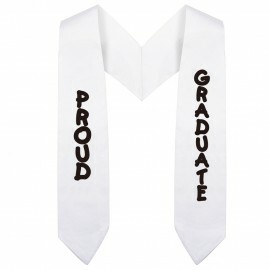 Check out our complete line of kindergarten graduation accessories to find just what you need to make your child's kindergarten graduation an unforgettable experience.